No home is complete without some gorgeous greenery. And while some of us are lucky enough to have backyards or balconies, most of us need—and want—to bring the outdoors in with houseplants. 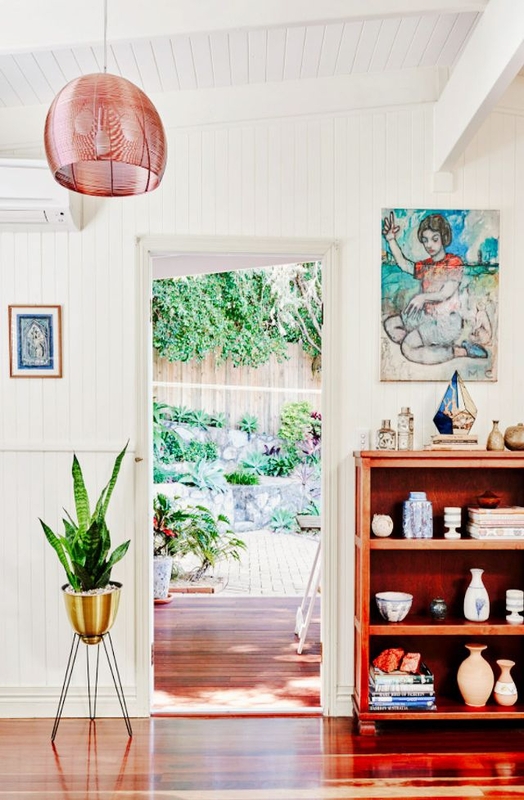 Not only do houseplants make any room spring to life but they are all the rage in home décor. Plants help purify the air in your home while adding a cozy, vibrant element to your interior. 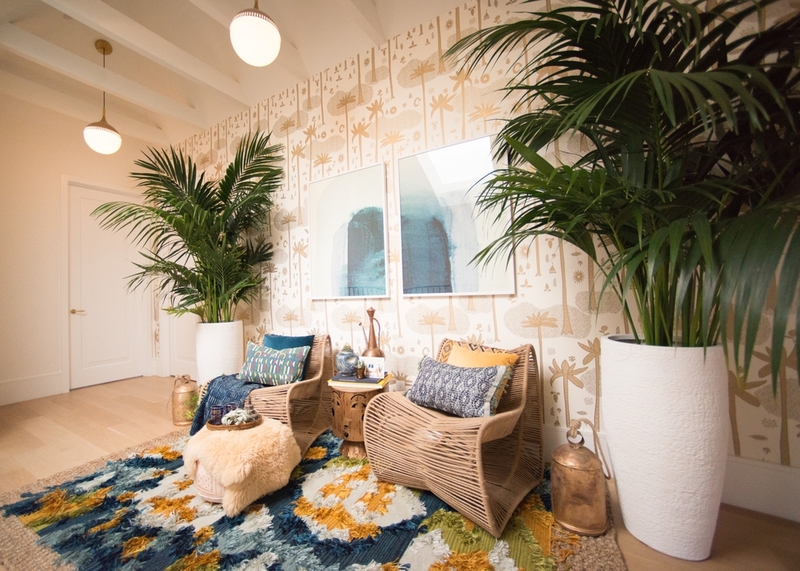 If you’re looking to add indoor plants to your space, we’ve got you covered. 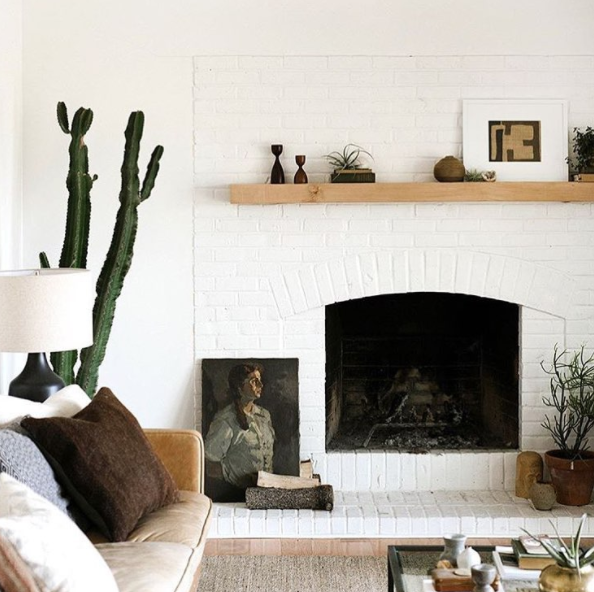 Below, we’ve rounded up our favorite indoor plants that will turn your home into a stylish sanctuary and add character and texture to your existing space. And a big thank you to all our followers who helped us with ideas for this post! The olive tree helps to bring that Mediterranean vibe into your home. They're arguably one of our all time favorite plants. The olive tree likes southern exposure and warmer climates. In the summer months you can switch them from indoor plant to outdoors. The soft slate gray-green color and light feathery leaves give it a delicate appearance—making it perfect for those with a more minimalist aesthetic. No green thumb needed for these guys. Cacti are known for being low maintenance, easy to care for and are also an air-purifying plant, making it ideal for plant beginners who hope to clear the air with their greenery. A longtime fixture in southwestern and California design, the prickly succulents has ventured well beyond its usual warm-weather environments. If you have moderate light and are a fan of modern eclectic décor, the rubber tree is a great choice. Lending its potentially tall height and unique shape, the vibrant deep green plant can bring Pinterest-perfect vibes to any room. Water it so that the soil stays moist and wipe the leaves every now and then to keep it looking fresh all year long. Best grown indoors, the kentia palm thrives in moderate to low light. 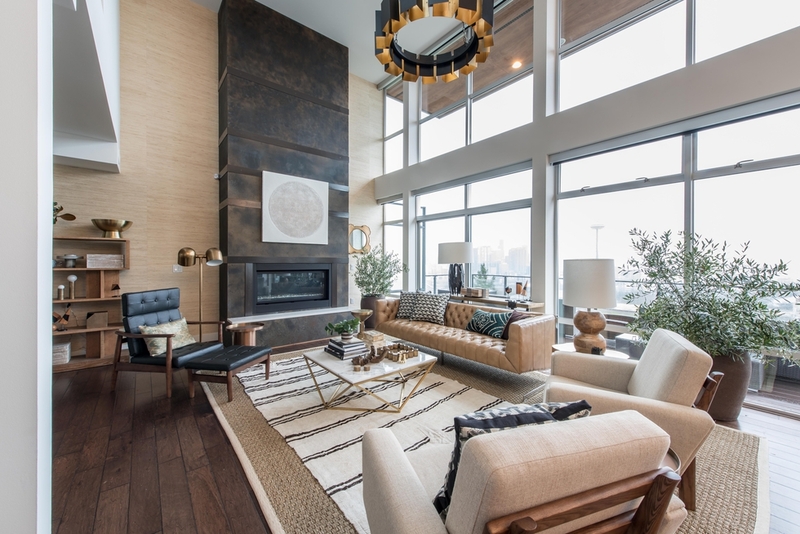 Designers—like celeb designer Justina Blanekey known for her iconic jungalow style—love the slender palm that provides a stunning accent to a room. The kentia palm has bamboo-like leaves and is a plant-of-choice if you are looking to bring leafy, towering greenery into your home. The fiddle leaf fig is known as the “it” or the "little black dress" of houseplants—and for good reason. Their glossy violin-shaped leaves have a pleasing sculptural look while their rich color and height bring balance to any room. 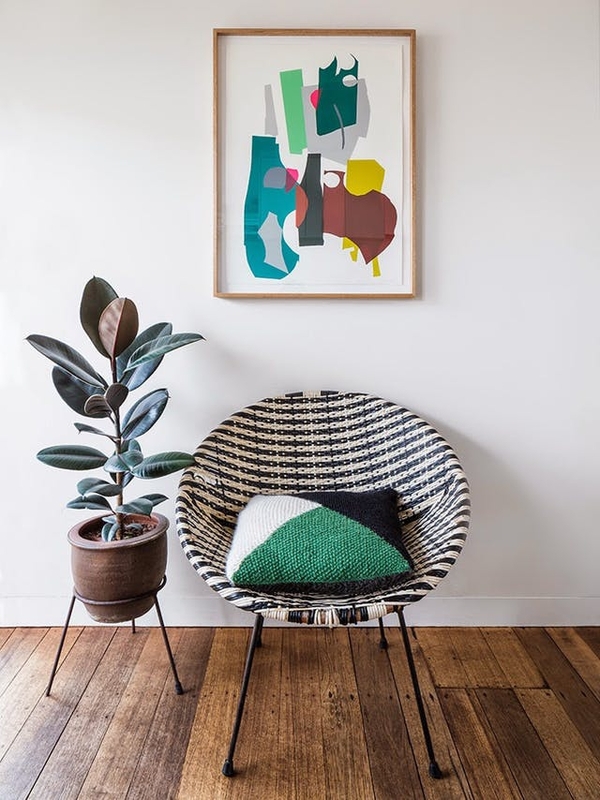 The fashionable ficus can be a little temperamental, but when properly cared for and thriving, they’re a beautiful addition to a home. Snake plants, also known as the mother-in-law’s tongue, offer more than just their interesting shape and cool patterned leaves. This hardy plant also has air-purifying qualities. Allow soil to dry between waterings and be sure not to overwater in the colder months. The bird-of-paradise is commonly mistaken for the banana plant thanks to its large leaves and enormous height. It is a tropical plant with flowers that look like (you guessed it) birds. Bird-of-paradise plants lend bright color and unique shapes to your space. Be sure to give it plenty of direct sunlight and water regularly once or twice a week. Feeling inspired? Want to add houseplants to your home decor but don't know which ones or how to incorporate them into your home design? Well, pop over to our Design Bar to ask a designer for help or start a design project today! Happy Decorating!